The Old Coastguard, situated in the fishing village of Mousehole, is one of our favourite places to eat and drink locally. 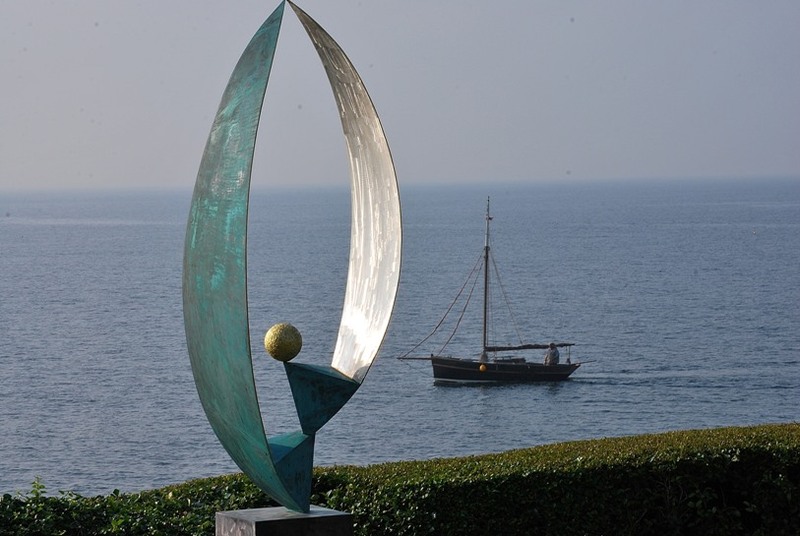 This seaside hotel is just a ten minute drive from Polgoon Vineyard is perfectly placed near the beaches and gardens of West Cornwall, the Minack Theatre and the artists’ studios of Newlyn, Penzance and St. Ives. 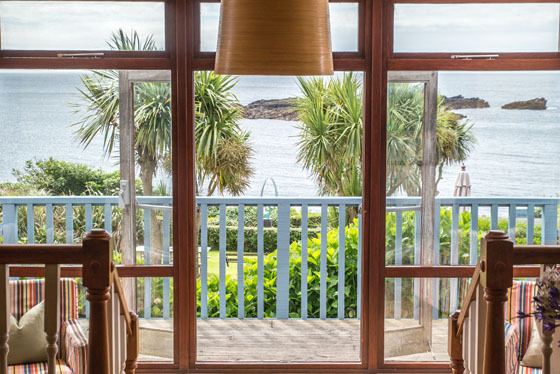 The Old Coastguard has 14 bedrooms looking out over sparkling Cornish inland waters, with views to St. Michael’s Mount and the Lizard. There’s a bar, a dining room and an outside terrace sitting atop a tropical garden that slopes down to the harbour wall. 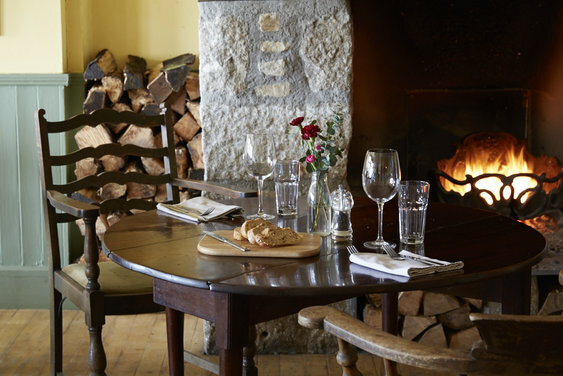 The restaurant serves Polgoon wines and juices with simple, well executed food that runs with the rhythms of the season and the coastal landscape. 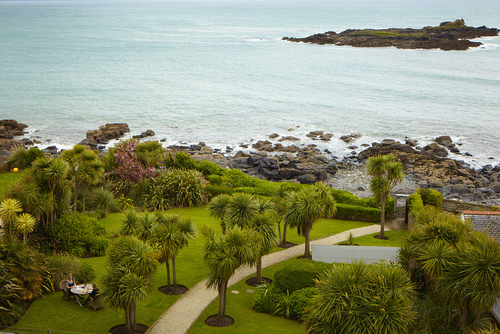 Tropical garden looking out to St Clement’s Isle. The garden is perfect for relaxing during the summer with a cool glass of Cornish wine, or cosying up by the fire in winter; enjoying a slower pace of life and a retreat from everyday activity. Log burning fire in the restaurant. The Old Coastguard is open every day throughout the year. We highly recommend going to stay, or visiting for lunch or supper with your friends, dogs and children! Enjoy. View from the sun terrace.